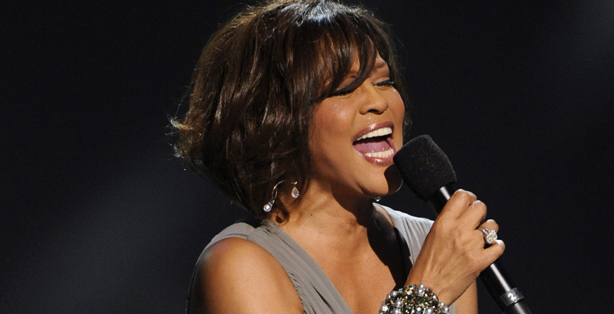 This has to be my favorite Whitney Houston performance ever! This is 10 minutes of musical perfection. She sings the classic "I Loves You Porgy" from the Opera/Broadway Show "Porgy and Bess", she then goes into "And I Am Telling You" from Broadway's "Dreamgirls" and finally goes into her own hit from the movie "the Bodyguard" "I Have Nothing". 3 Power ballad in 10 minutes! The woman is bad! I heard Whitney Houston is back in the recording the studio working on a follow up to her comeback album "I Look To You". I even heard some rumors that she may be considering a U.S. tour! Not sure how much one should invest in those rumors but what I do know is that Whitney Houston will be appearing on BET's Celebrating of Gospel Sunday, Jan. 30!